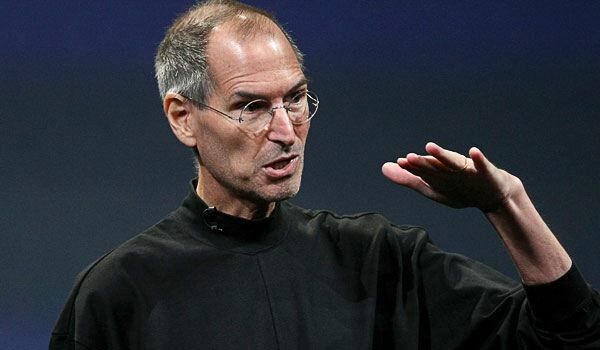 Talk about news that no one was expecting to see on a Wednesday…Steve Jobs has resigned as CEO of Apple, but would like to remain on as Chairman of the Board. In a letter sent to the press, Jobs makes it clear that he can no longer meet the duties and “expectations” that come with being Apple’s CEO and has asked that the board turn over those duties to Tim Cook who is currently the COO. Shocking. Whether you like Steve Jobs and Apple or not, this is massive news. He doesn’t specifically bring up the health issues that have plagued him over the last year, but one would assume that those are the driving force behind this decision. The dude has meant a lot to the world of tech, so while we bat for Team Android, we can admit that this is still a pretty sad day. With that said, I can’t imagine that he won’t be leading the way in press conferences, product events, etc. for at least the time being. Thoughts? XOOM 4G LTE Upgrades Set to Begin, Business and Government Users Up First in "Pilot" Group?